Provides proper sleeping posture all night long. Works well with adjustable bed. May sag in the middle after use. Side stitching may rip after some time. This is the summary of consumer reviews for Beautyrest Recharge Simmons Luxury Firm Pillow Top Mattress, Queen, Pocketed Coil, Air-Cool Gel Memory Foam, Silver. The BoolPool rating for this product is Fair, with 2.80 stars, and the price range is $649. For a good health, one needs healthy food, exercise, and good sleep. For a good nights sleep, one needs a good mattress. What if you have a good mattress that is comfortable and not too expensive!!! 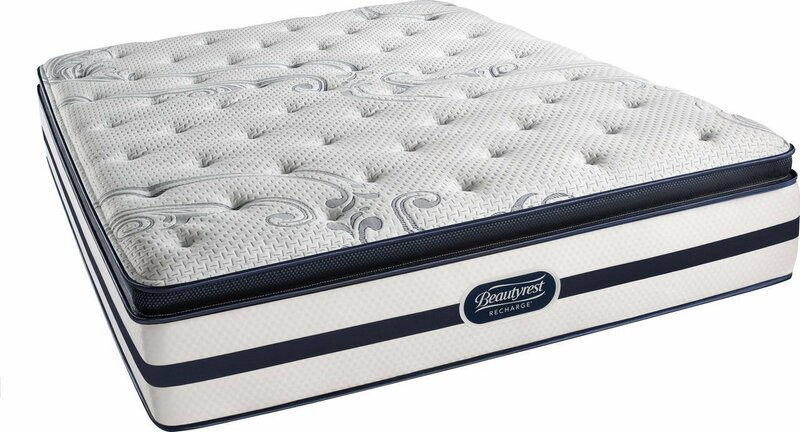 Beautyrest Recharge Simmons Luxury Firm Pillow Top Mattress, Queen, Pocketed Coil, Air-Cool Gel Memory Foam, Silver gives both support and comfort. 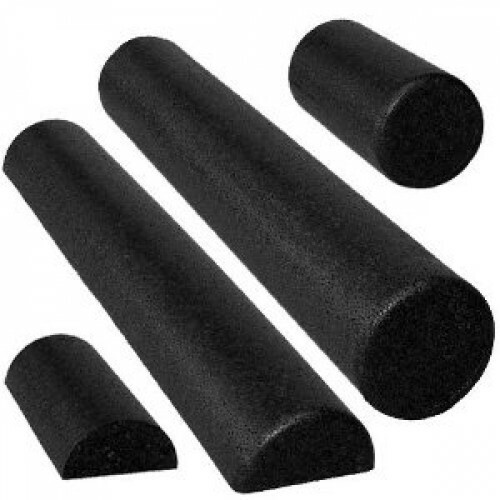 Air-Cool Gel Memory Foam give support and provide a comfortable sleeping temperature. Firm Pillow Top gives more of a luxurious feel. 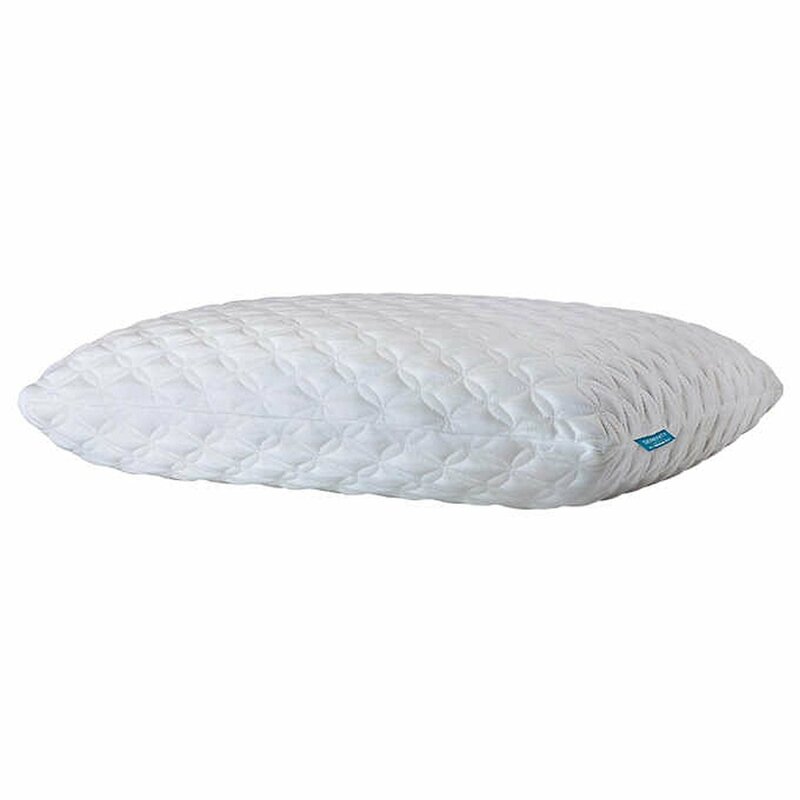 Pocketed coil provides independent support which provides proper sleeping posture all night long. There are handles on the mattress to help adjust the mattress when needed. There have been contrary reviews. Some found Beautyrest Recharge Simmons Luxury Firm Pillow Top Mattress soft and comfortable while some found the mattress firm and comfortable. Some felt the mattress sagging in the middle just a few months sleeping on it while some did not experience splits and sags. Some people went to the store and experienced the mattress and felt it more comfortable and less price compared to the other mattresses. Some have mentioned that they love it so much and they bought it for their whole family. Start your relaxed day with Beautyrest Recharge Simmons Luxury Firm Pillow Top Mattress. Offers good support while still having the firm pillow top. We received a clean, new (made less than a month ago, date of manufacture on the tag) mattress identical to those in the stores. It's just a bit soft but supporting. This mattress is firm but comfortable and offers good support while still having the soft pillow top. I didn't receive the mattress pictured, however I received something similar. Great mattress and was delivered on date and time. We were able to arrange delivery for a specific date after placing the order and the mattress arrived in a perfect time-frame for us. Have someone help you receive it. I can't find anything about the Henderson Cove SKU online, but the manufacturing tag confirms it's a multilayer top and a spring base. We saved well over $1,000 buying it on Amazon. It arrived wrapped in plastic, sealed inside a corrogated box. A well rested nights sleep. Sagging in the middle just few months sleeping on it. Won't buy Simmons brand again. Bought this a year ago; about six months after it arrived, it began sagging really badly in the middle. it lasted 6 months before it began to sag. We've had it 3 whole months and both sides are sagging like crazy. Definitely will go with a different brand!. That's been replaced as well. Finally, a well rested nights sleep!. No splits, no sags, nothing. 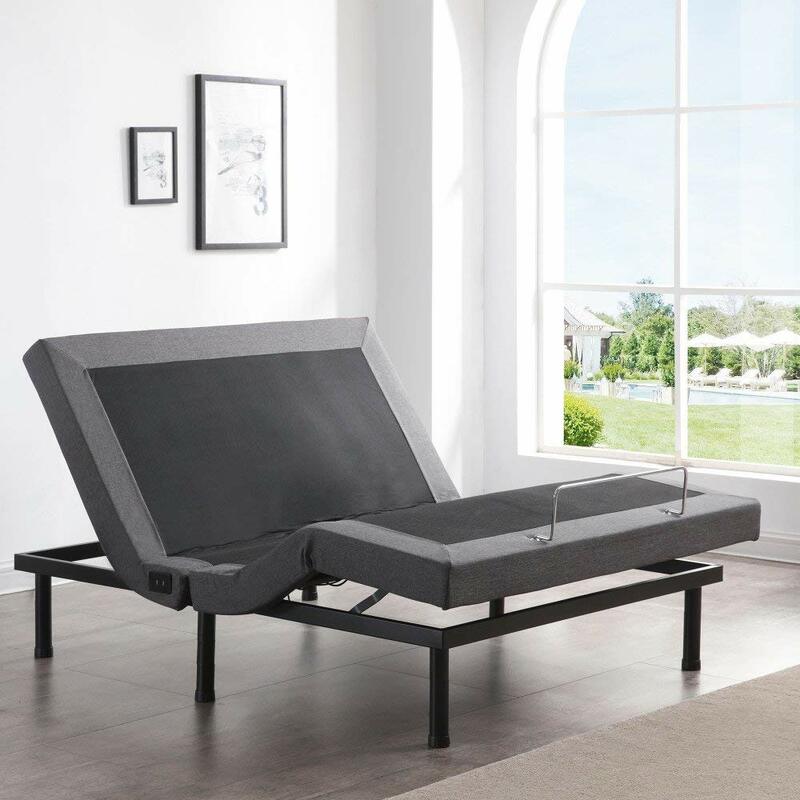 Back feels great and works well with adjustable bed. After just 6 months, the pillow top started to sag and if you're sharing the bed, you'll roll into your partner. Simmons claims warranty is invalid because bed slats are 1/4 inch too wide apart (though it's a standard, mass-available bed frame). My back has been feeling great and works well with my adjustable bed. I initially loved this mattress, however, 5 months in, it started having a crack that'd sink 4-5 inches when laid on, 2-3 without any pressure. I stayed in a friends guest room a few weeks ago that'd a $200 ikea mattress that was more comfortable than this bed. I haven't slept for five months. I tried rotating, but it doesn't work. Delivery was simple and it arrived within a week.